The Courage programs main goal is to connect collections about the cultural opposition against communism. 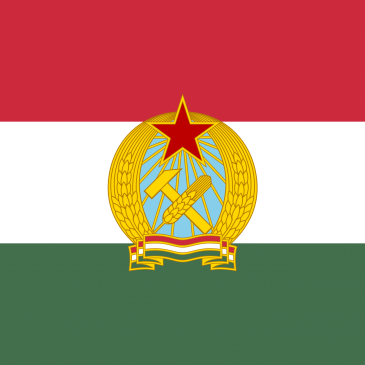 Their network spreads through Central and Eastern Europe in the former members of the Communist Block. Courage works together with the Hungarian Academy of Sciences to create tours in Budapest, Zagreb, Bratislava, Prague and Tartu about the cultural opposition in cooperation with Peripatos. Our application provides a platform for making these tours interactive and enjoyable for both adults and teenagers.